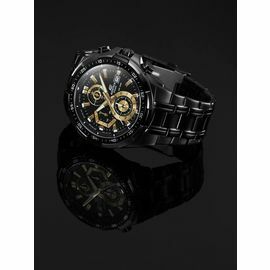 I would be interested in this watch. However, I would like the Band/strap colour to be Black. 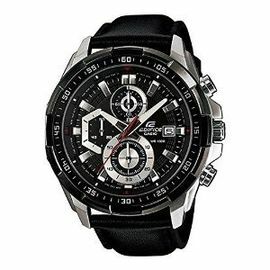 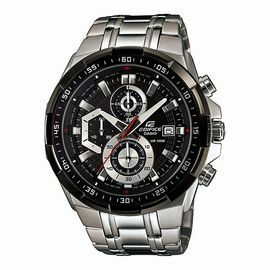 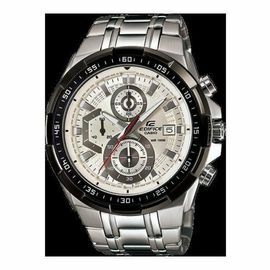 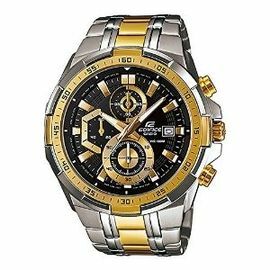 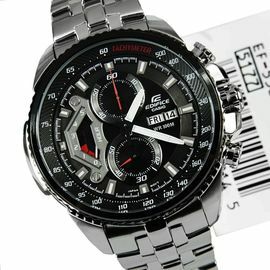 The model number of the watch I am interested in is EX204-EFR-539BK-1A2VUDF. 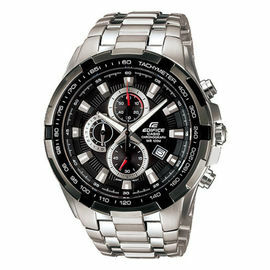 Seller if you have this, please let me know.